Maceration of dried figs, fig leaves and fig buds. 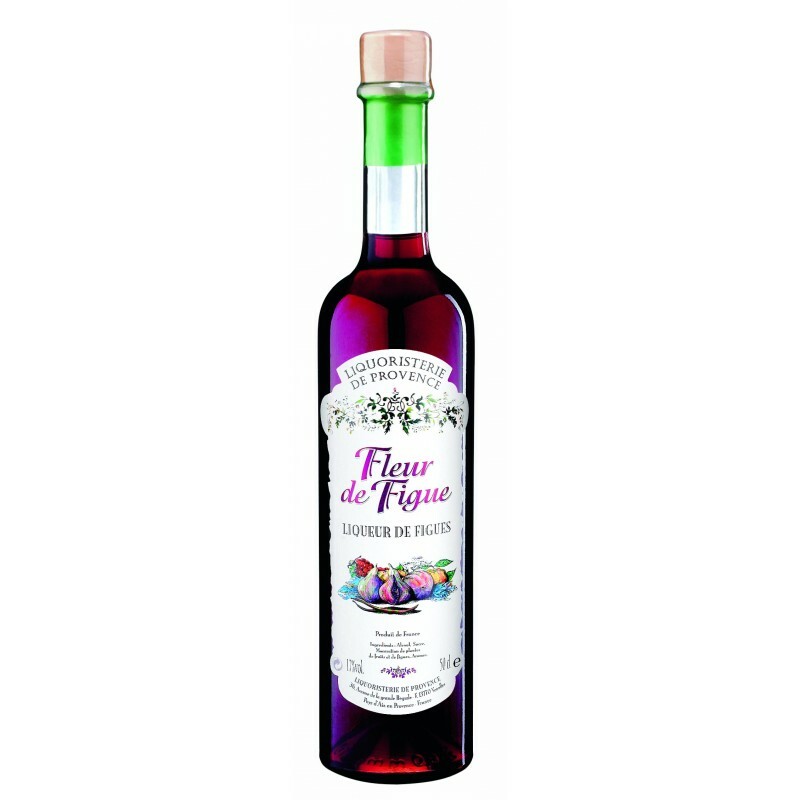 Fleur de figue is a fruity and delicious liqueur. The intensity of the taste comes mostly the fig buds while the dried figs contribute to a nice body and the fig leaves gives a more vegetal note. You can drink it pure or on the rocks as a liqueur, but it is also very nice on desserts or ice-cream.